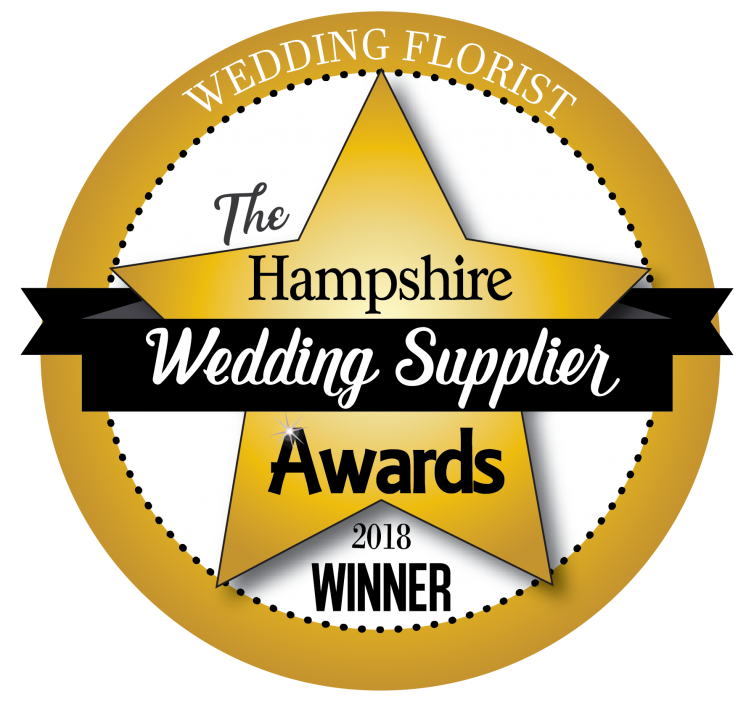 We are delighted to have won ‘Best Florist’ in the Hampshire Wedding Suppliers to the second year in a row. Proud and excited is an understatement. We love what we do and to win this award is the icing on the cake! Another little Award for excellence! 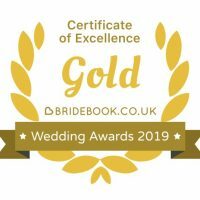 Thanks Bridebook.